As of right now, it’s fair to say that The Flash is probably the best superhero TV show on the air. 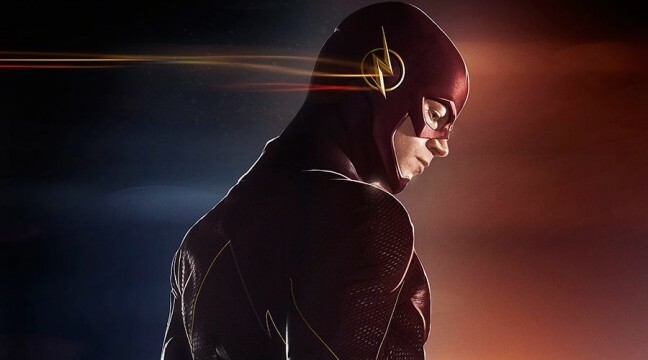 Those working on The CW series never fail to respect the source material, and over the past two years, they’ve done an exceptional job of bringing the crazy, complex, and massively enjoyable world of the Fastest Man Alive to life on the small screen. Season two ended on an even bigger cliffhanger than season one did when Barry Allen, distraught at the loss of his father, decided to travel back in time to save his mother from the Reverse-Flash. A decision like that is bound to have some major consequences and ramifications for the Scarlet Speedster, and it’s one which opens the door to a myriad of exciting new storytelling possibilities as we move into the show’s third year. 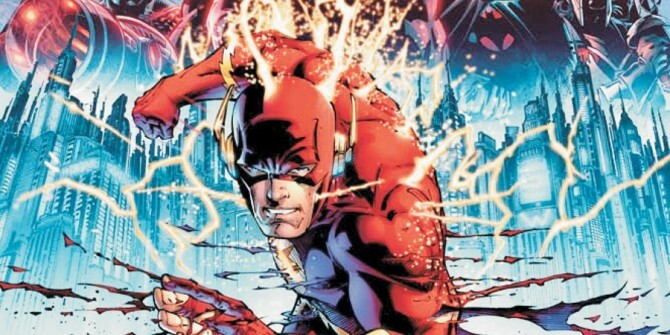 So, on that note, join us as we take a look at what we most want to see in season 3 of The Flash when it races back to TV this Fall.